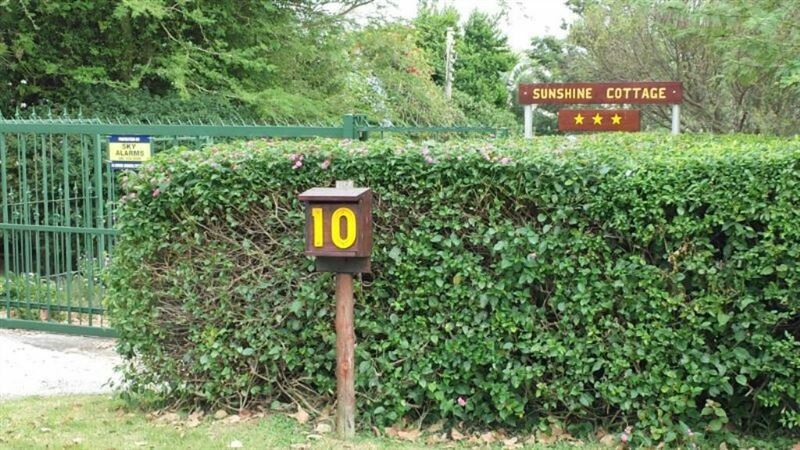 Sunshine Cottage is a comfortable self-catering unit situated in the charming town of Port Alfred, with beautiful views of the Kowie River.<br /><br />The cottage consists of two bedrooms, one bathroom, a fully equipped kitchen and a lounge area with full DStv access. 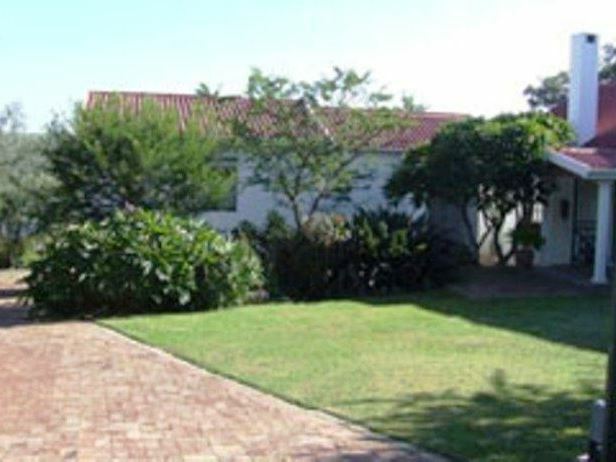 There is a lovely garden with a seating area and braai facilities. 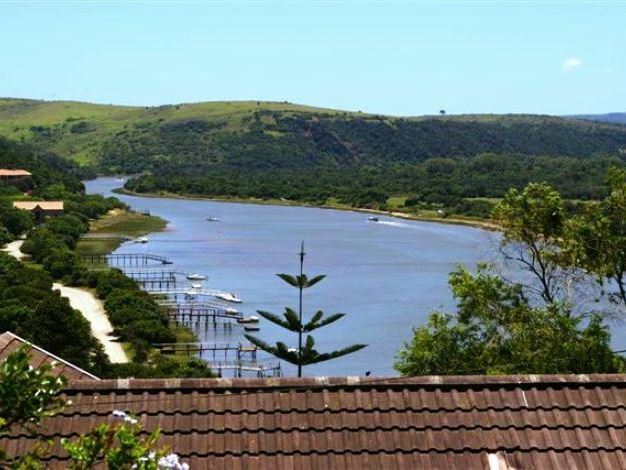 Pets are allowed by prior arrangement only.<br /><br />Port Alfred is a small town in the Eastern Cape province, located on the eastern seaboard of the country at the mouth of the Kowie River. 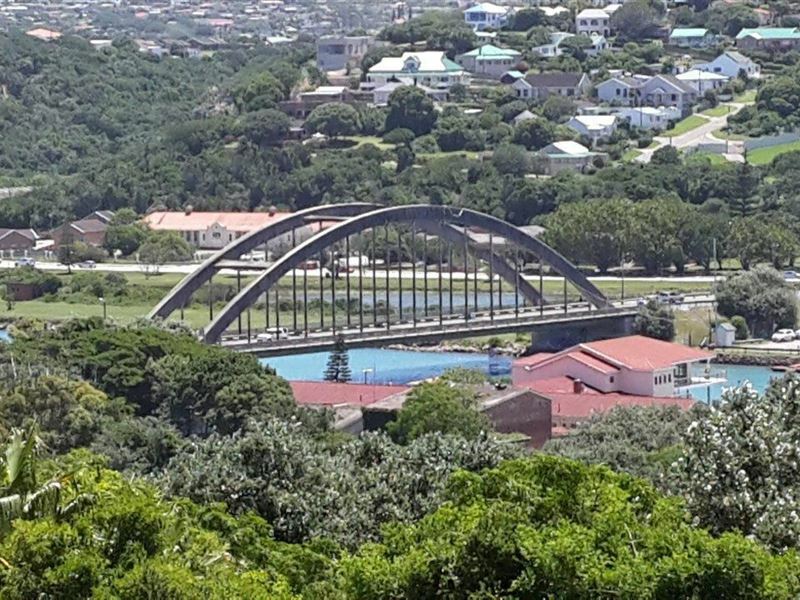 It is almost exactly half-way between the larger cities of Port Elizabeth and East London. "A nice hot bath after a long days walking." "Everything was as described. No complaints. Nice view. Would be a great family place to stay." 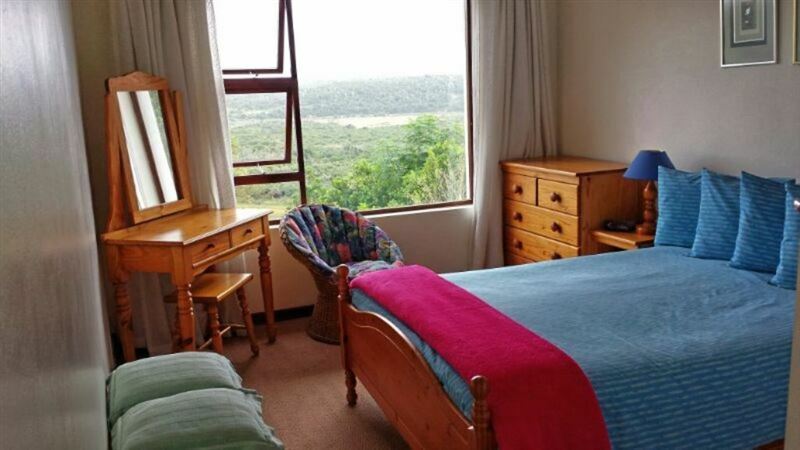 "We thoroughly enjoyed our stay in this cottage. It has everything you might need and is spacious, clean and comfortable. The view is also amazing. The hosts are very friendly and hospitable. 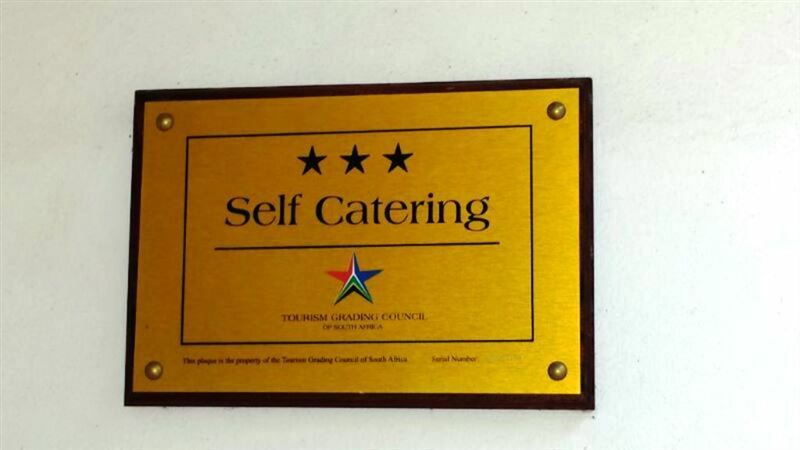 This establishment is a gem and would most definitely recommend this to others visiting the area." 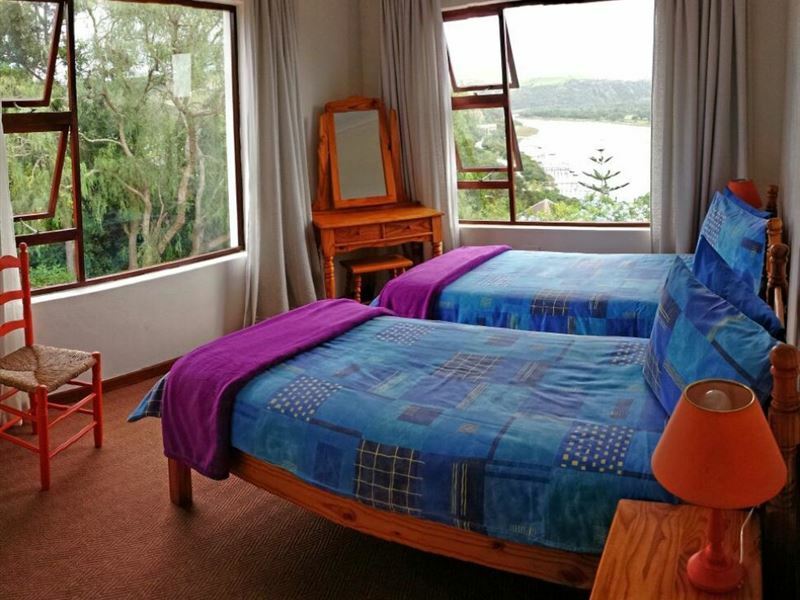 "Stay was comfortable and views were great.Central to town and other amenities"
"We only stayed 1 night, but everything was spotless, with a wonderful view of the river. We really enjoyed it and will definitely make use of them in future." 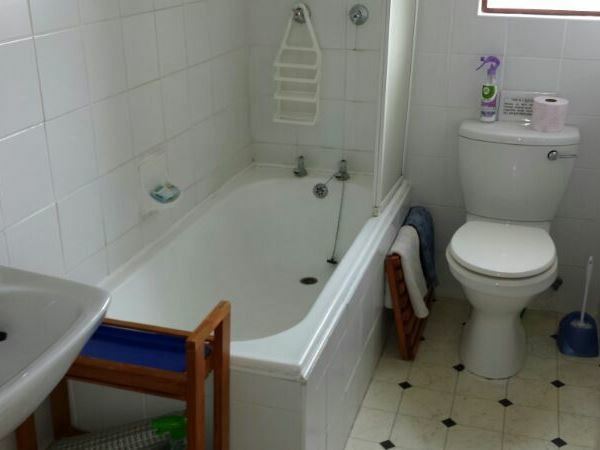 "Lovely cottage with exceptional views and just about every amenity you need."